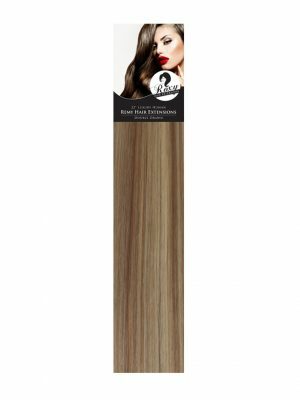 Roxy Hair Extensions are associated with Fakealicious Training Academy! 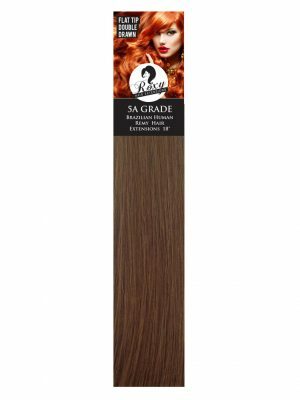 We supply the highest quality kits for use within the course as well as supplying hair for your future customers. Ongoing help is also provided if need be. Need advice on which hair to choose? Feel free to contact us for tips, advice and any queries you may have! Not only does Roxy Hair Extensions offer Essex based training, we offer fully insurable and recognised diploma courses accredited by ABT, which are run by a fully qualified teacher with over 15 years experience. Small classes, with no more than 3 students at one time ensuring that you receive the best attention from your tutor. The courses are based in Corringham, Essex.